We're sorry, we are having difficulty getting stock from our regular supplier; we will be introducing a new supplier soon. As with all our products, we stand behind our Kopi Luwak and absolutely guarantee its quality and authenticity. We have been dealing in Southeast Asian coffee for years and we take great pride in our spotless reputation. We do not sell any diluted kopi luwak, or regular coffee mixed with kopi luwak. All our Kopi Luwak is guaranteed 100% genuine and delicious civet coffee. 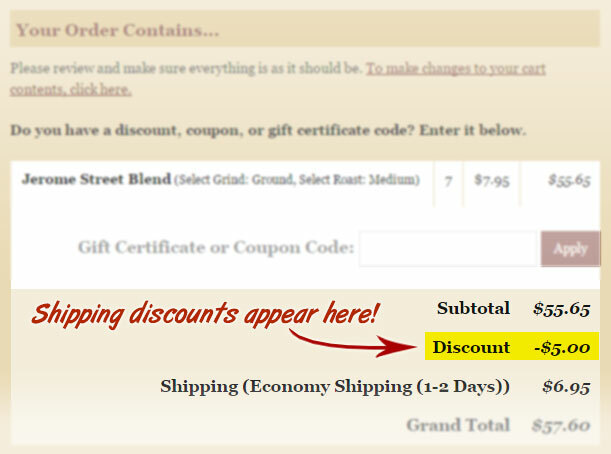 We ship all civet coffee with suggested brewing instructions and information about the source.